Price includes recent survey. 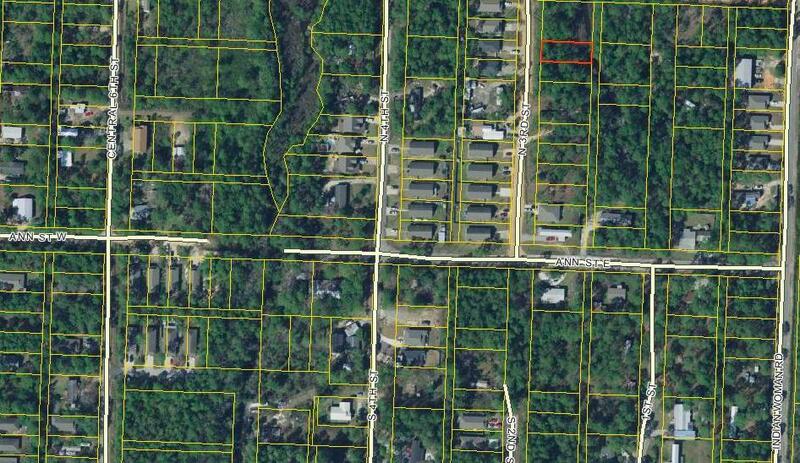 Utilities available: Public water and sewer at street! Great opportunity to own a lot with no HOA fees. Low taxes, buy now and build later! So close to Cessna Landing to put a boat in or Beach access at Hwy 393 in Gulf Place. Great street with many newer single family homes.